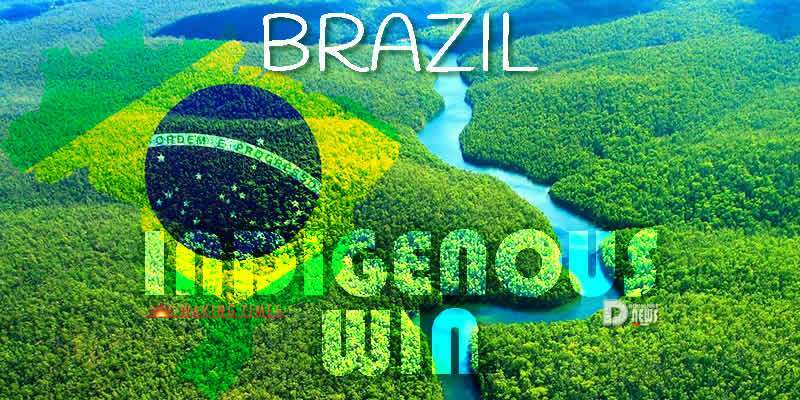 Brazil Indigenous Win at Supreme Court. By Vic Bishop. 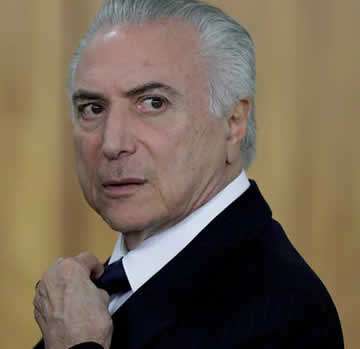 Marked with scandal, Brazil’s current president was recently formally accused of corruption for taking bribesfrom and pandering to a large contingency of mining and agribusiness interests. As plaintiff in both cases, the government of Mato Grosso state claimed that portions of the Xingu Indigenous Park and territories occupied by the Nambiquara and Parecis people were initially “vacant lands” belonging to the state government, and so their appropriation by the federal government in order to grant titles to indigenous tribes was illegal and deserving of financial indemnification. The Supreme Court ruled unanimously in both cases that overwhelming evidence exists to confirm the status of the disputed areas as traditional native territories, rendering subsequent land claims, and claims for indemnification, null and void. In these cases, the government itself was attempting to seize land from natives by using a contentious legal argument that said that indigenous people had to prove that land in question was occupied by them in October of 1988, or the law would decree that the land was vacant and therefore available for seizure by the government. Then, of course made available to big agribusiness for development. This attempted legal loophole was just rejected by the supreme court. 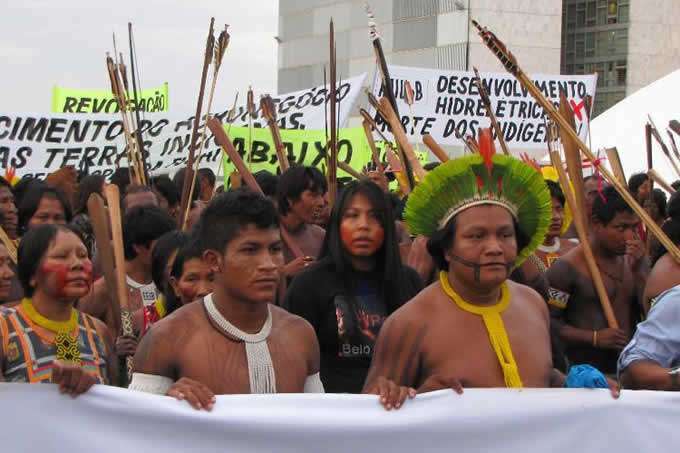 In reaching its decision, the Court rejected elements of a contentious legal argument known as “marco temporal“, used by the government of Michel Temer and conservative rural elites in attempts to blockade the titling of indigenous ancestral territories. The legal argument claims that indigenous lands should only be demarcated – titled to indigenous peoples – if clear proof exists that they were occupied by those communities in October 1988, the ratification date of the current Brazilian constitution. The greater issue here is the demarcation of native lands which allows large tracts of forested and natural land to be protected under the stewardship of indigenous tribes. At a time when deforestation of the Amazon continues unabated, and ever-greater investment into the extraction of Amazonian natural resources by China and other nations threatens to accelerate the destruction of the Amazon, any legal victory as this is a huge win. At stake in Brazil and other South American nations is the survival of the world’s largest remaining rainforests, or, the lungs of the earth. While dense with natural resources, these areas also contain major stores of the world’s natural biodiversity in animals and plant life. Many equate the destruction of the Amazon with planetary suicide, because of the disruption to the world’s eco-system that would certainly follow the destruction of the Amazon. For Native Americans the story was different, before the lawsuits it was well planned to extint them. The deforestation of North America is the main cause, whatever the academics says, of the immense disasters that constantly affect that area of the Planet. Message to Brazil and its Population from the Platinum Fleet, it is addressed to specific people but it is valid all over the world.